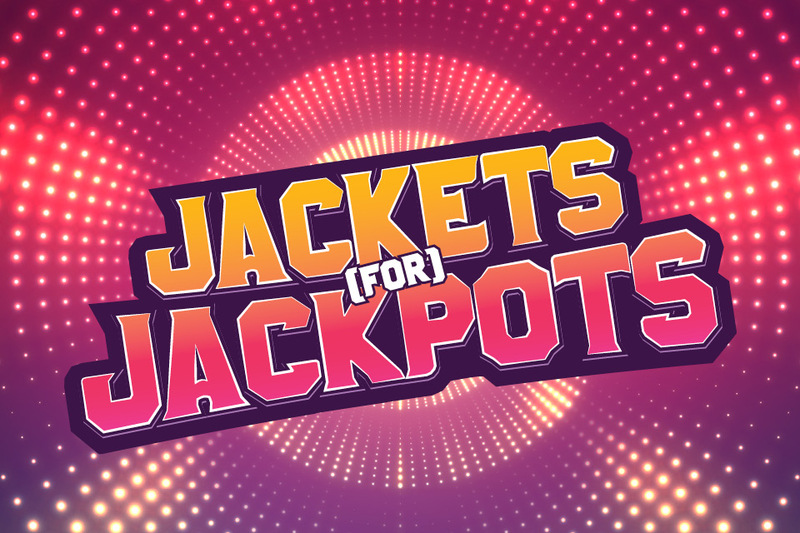 Every day, 100 guests will randomly win $50 FREE SLOT PLAY and 50 DRAWING ENTRIES for our grand prize drawing, where the 1st place winner walks away with $25,000 CASH! 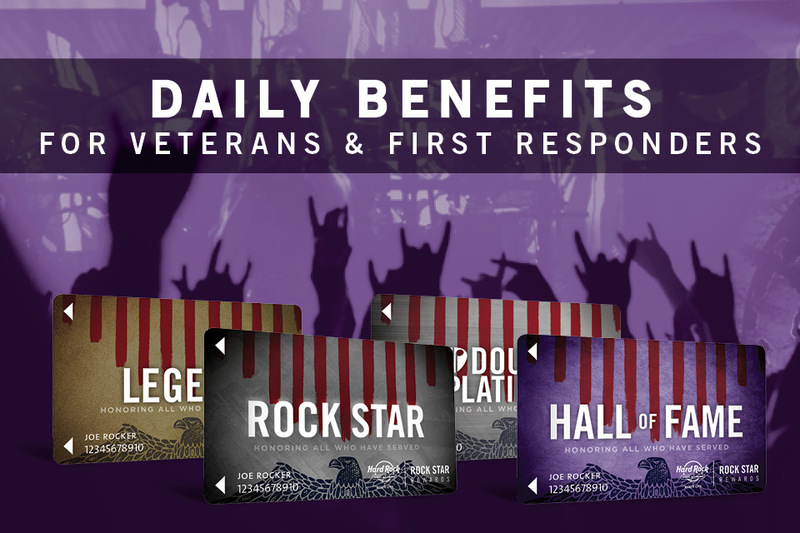 Play with your Rock Star Rewards Card at your favorite slot machine to qualify for daily prizes. Grand prize drawing is on December 1 at 8pm. Swipe at a Rewards Center Kiosk November 1-30 to claim. 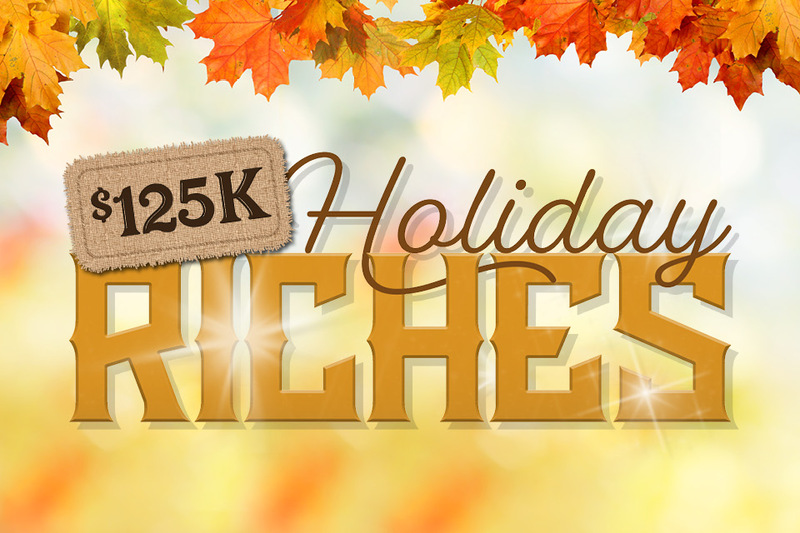 Win a Holiday Riches Free Slot Play Prize November 16-30 and you get 50 drawing entries! 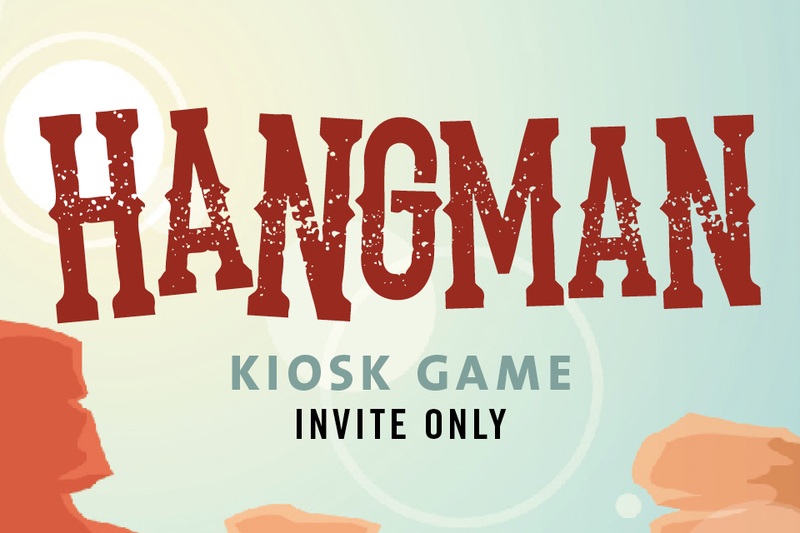 Play this kiosk game November 4-6 and 11-13 for your chance at bonus drawing entries. Must be present to win. Must be actively laying with a Rock Star Rewards Card on an eligible slot machine to win free play prizes November 16-30. All Rock Star Rewards Club members can claim 1 free drawing entry per day November 1-30 by swiping and selecting the entries at a Rewards Center Kiosk.